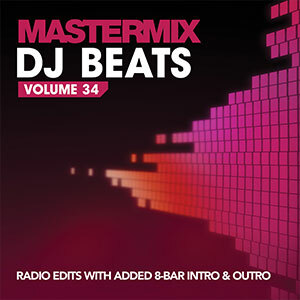 Available Now: Mastermix DJ Beats 34! 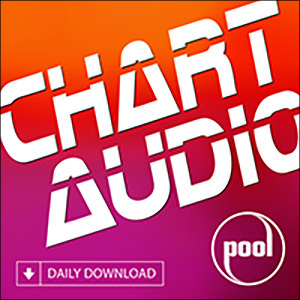 The latest DJ Beats release – issue 34 – from Mastermix is out now, featuring radio edits of 15 floor-filling pop songs, each with added eight-bar intro/outro breaks that allow mobile DJs to mix these classic tracks more efficiently and effectively for a better overall set. 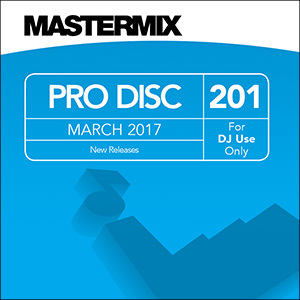 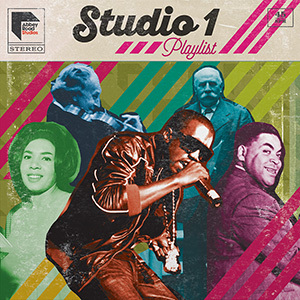 The new DJ Beats collection includes songs from across the decades: everything from the alternative rock of The Cult’s ‘She Sells Sanctuary’ and classic soul from The Drifters to modern club tracks by Usher ft. Pitbull (‘DJ Got Us Fallin’ In Love’) and Girls Aloud (Something Kinda Ooooh’), as well as legendary pop from Tom Jones, Abba and Pointer Sisters. 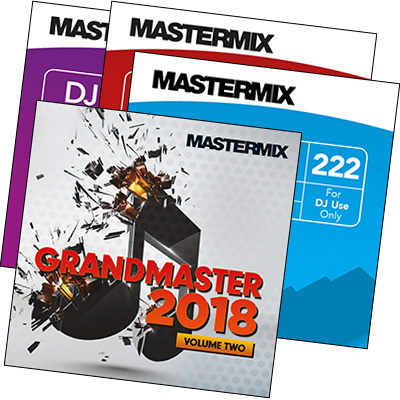 Mastermix DJ Beats 34 is available now from DJ retailers across the UK and Ireland, priced at £10.21, and can be purchased as a CD or digital download.